SHANGHAI (Bloomberg) -- Tata Motors Ltd.'s Jaguar Land Rover unit is in talks with a possible partner in China, Tata group CEO Carl-Peter Forster said. “It's in the negotiations,” Forster said on the sidelines of a forum in Shanghai on Sunday. No timetable has been set for reaching a deal, Forster added. Automakers such as Tata Motors, Volkswagen AG and General Motors Co. are looking to increase capacity in China as rising incomes and a growing economy boost sales in the world's largest auto market. 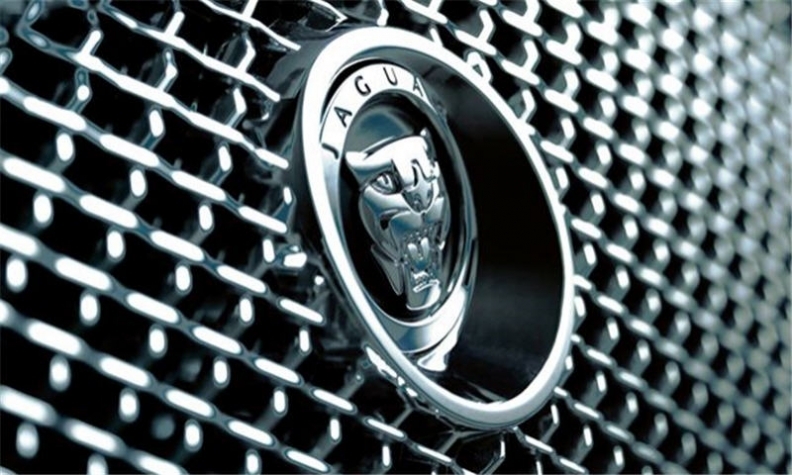 Mumbai-based Tata plans to expand in China as part of a push to grow Jaguar sales in emerging markets. Jaguar Land Rover will introduce hybrid cars to the market “over the next couple of years,” said Forster, who is also managing director at the Indian automaker. Customers have been slow to buy such cars globally, he said. Tata, which sells the world's cheapest car, the Nano in India, has received a lot of overseas interest in the minicar and hasn't decided on its export markets, Forster said. “We have a lot of interest, certainly more interest than we can satisfy,” he said. Separately, Forster told the forum audience that India's auto market may grow to about 8 million units a year by 2020 from about 2.1 million units last year.